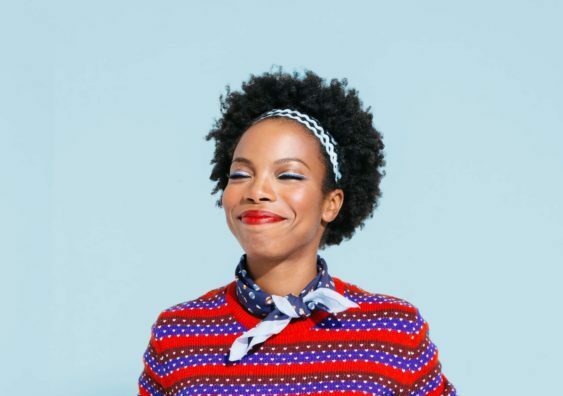 Sasheer Zamata is a comedian, actress, and writer. She was a cast member on Saturday Night Live and has appeared on The Late Show with Stephen Colbert and This American Life. She hosts a live variety show called Sasheer Zamata Party Time, and you can watch her standup special Pizza Mind on Amazon Prime and Starz, and listen to it on iTunes and Spotify. Sorry! The contest for SF Sketchfest: Sasheer Zamata's Party Time | Cobb’s has ended.